Dignity Health Medical Group Liver Disease and Transplantation - St. Joseph’s is a medical group that offers many services, including diagnostic testing, medication/dietary therapy, and liver imaging. 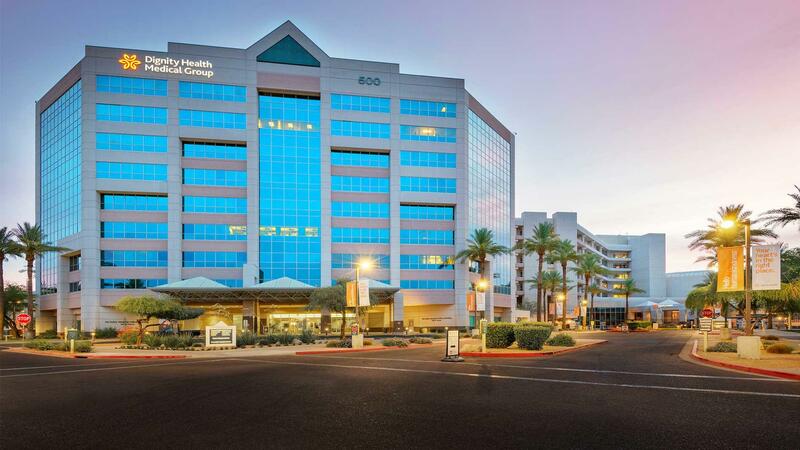 Visit Dignity Health Medical Group Liver Disease and Transplantation - St. Joseph’s located at 500 W Thomas Rd, Phoenix, AZ. This Phoenix medical group is one of the best in Arizona. As part of the Dignity Health network, Dignity Health Medical Group Liver Disease and Transplantation - St. Joseph’s is dedicated to delivering high quality, compassionate care and access to Phoenix and nearby communities.